Aria Mobile App Based Call Centre Solution has been designed handle the communication process of business through normal SIM card based android mobile. 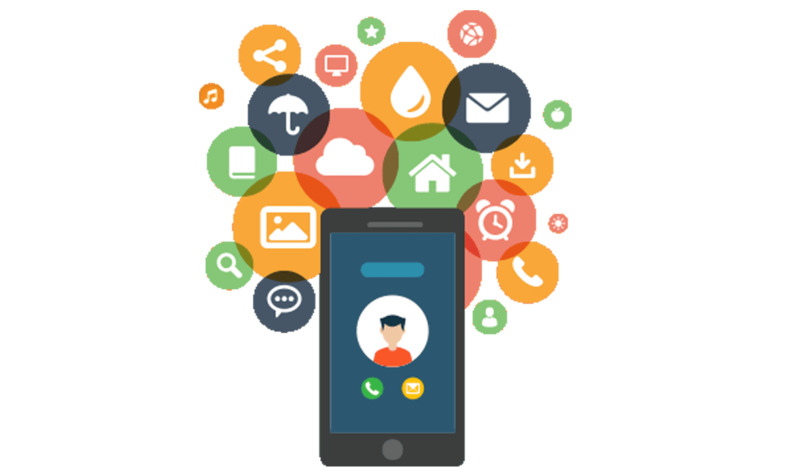 This application process leads from computer through telephony device which requires high-end CTI - Computer telephony integration. The app is specially designed for those tele callers who connect with leads on work-from-home basis. The app is designed to fetch leads from cloud based central website. Once the lead information get downloaded to the phone, it will auto dial the numbers. This call Centre dialer not only offer auto dialing but also offer call recording and live monitoring feature so that company’s service level never get compromised. The calls will be dialed through mobile’s SIM network and so as the lead data will be downloaded through the same. The app also offer facility to download and monitor work report on each call basis which important for service quality analysis. Call data push to server or real time bases.